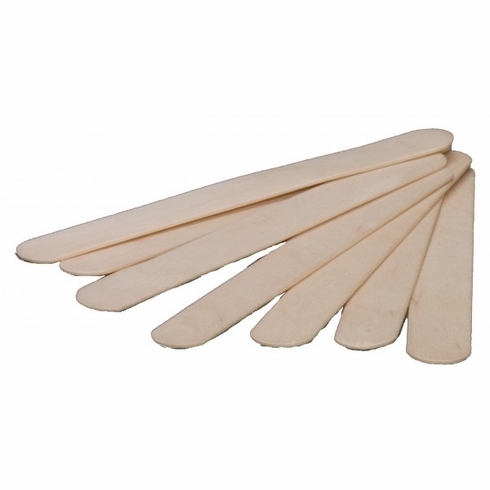 Defend, Adult Tongue Depressors, 500/Bx, TD-9000, These tongue depressors are made of 100% wood and are smooth and splinter-free. They measure 6" in length and are non-sterile. Tongue Depressors - Adult 6" 500/Pk. Non-sterile, 100% wood, smooth and splinter-free.